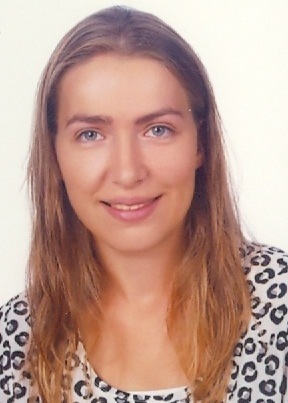 Aslı received her BSc degree in Chemical & Biological Engineering from Koç University in 2012. During her undergraduate study, she held a research assistant position between September 2009 and June 2012 on physical chemistry lab under supervision of Prof. A. Levent Demirel. Also, she held an internship position between June 2010 and August 2010 in Sezerman’s lab. After completing her BSc, she has been accepted into PhD in Biological Sciences and Bioengineering program at Sabancı University. At Sabanci University with Sezerman Lab, she is currently working on the stability problem of lipases in organic solvent solvents with molecular dynamics.